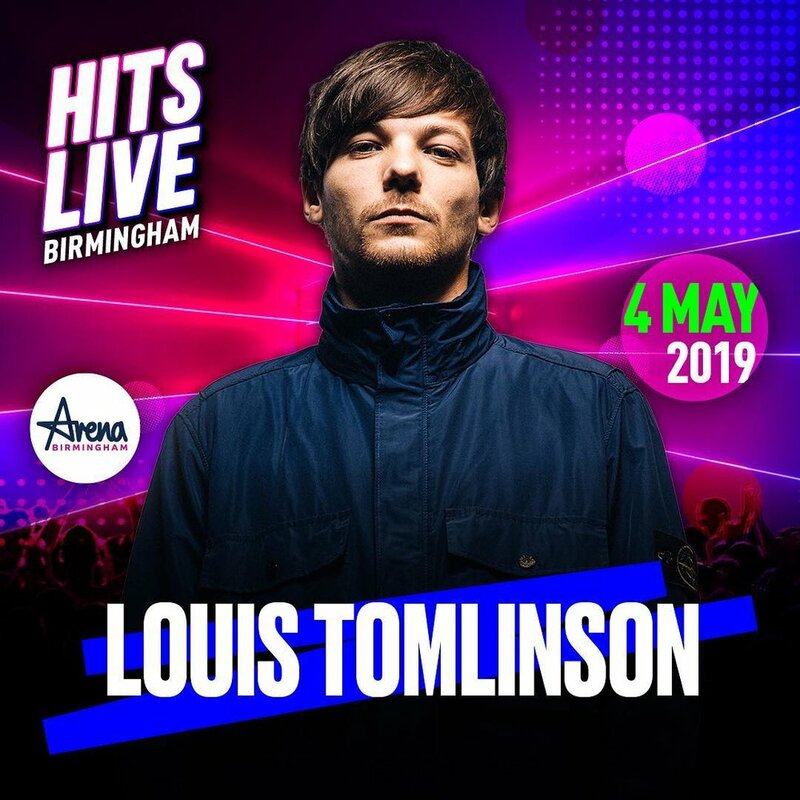 Louis will be performing at Free Radio Hits Live on May 4th 2019!. It is held at Arena Birmingham. Other performers include Mabel, Lewis Capaldi, Tom Walker, The Vamps, Ellie Goulding, Zara Larsson, HRVY, and James Arthur. Free Radio said Louis will be playing a few songs!